Blasting through the Dales last night was exhilarating. The sky was a clear azure blue and the fields a lush green, the boundary walls clearing marking the landscape with their cool limestone. When weather is this good it makes me think there will be days and days and days like these and of the early promise of summer. 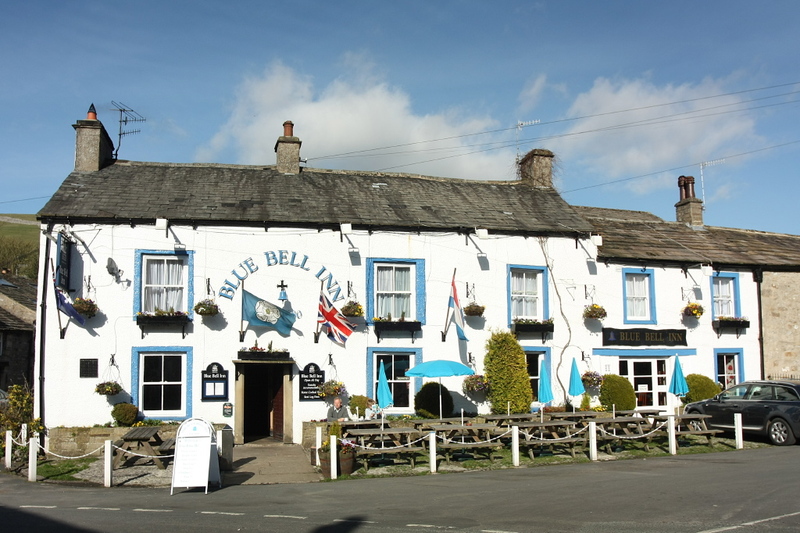 Turning the corner into Kettlewell we stumbled across this gem: the Bluebell Inn and thought to flag it up for anyone looking for a real food (Paleo) friendly menu and a great evening. The menu was simple with a specials board: all home cooked, prices ranging from £5 upwards for a starter and between £10.95 and about £17 for a main. We chose to share a starter: goat’s cheese with a delicate salad and a raspberry vinaigrette dressing. The plate was dressed well, simple and colourful and the goat’s cheese was local, warmed, soft and melted, sharpened by a lick of the vinaigrette dressing. Service was prompt, friendly and attentive but not intrusive. We chose two main meals: chicken stuffed with chorizo sausage and wrapped in bacon and pork medallions with a honey and ginger sauce. Both dishes were served with side dishes of thick roast potatoes new potatoes (neither of which are particularly beneficial and so we chose not to eat) however a vegetable selection was also on offer. It is worth pausing here to say that upon delivery up of the veg we were urged to eat as much as we liked and to order more if required. And we did! The vegetables were a soft orangey-coloured mashed swede, carrots, green leeks and bright purple cabbage: fresh cooked and you could tell this because the colours were so vibrant in the dish, made by someone who cared about the food they were serving. The plates had been warmed, the meat was piping hot and stayed that way throughout the meal which meant every mouthful was warm and sustaining and complimented by the vegetables. The flavoursome sauce of the pork was subtle with just a hint of ginger and honey. The chorizo and bacon was enough to compliment the chicken which was cooked through and served in a (no sugar we checked) tomato and onion sauce. 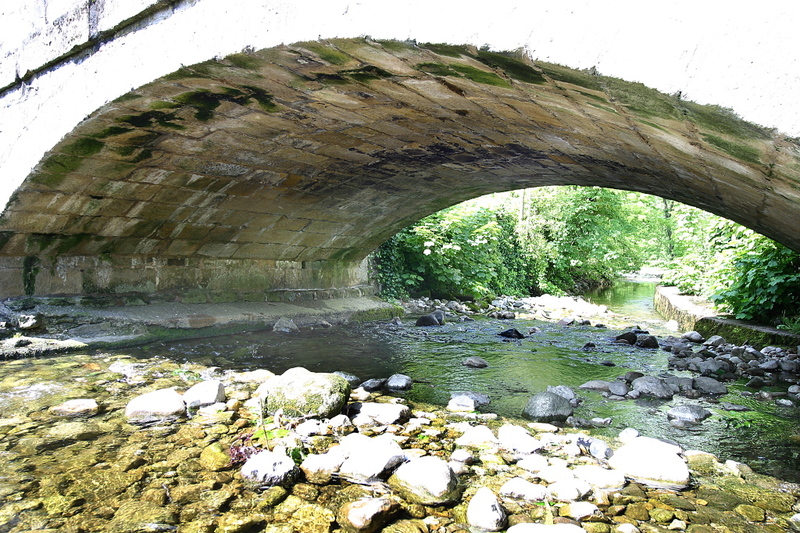 After the meal we wandered down to look at the stream that meanders through this popular holiday village. Mike gave me his coat but the sun was setting low in the sky and a chill was beginning to form in the night air. We pulled the roof back on the car and drove off, pausing only once to let a gritter pass as we turned the corner for home. This early Sunday morning the sun is up and bright again, it's clear and cold (-3°C) but I think it;s going to a good one.